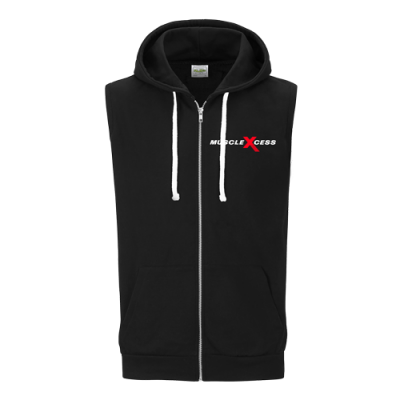 Cool blend fabric to flatter your curves and lets moisture breath from your skin to keep you dry. 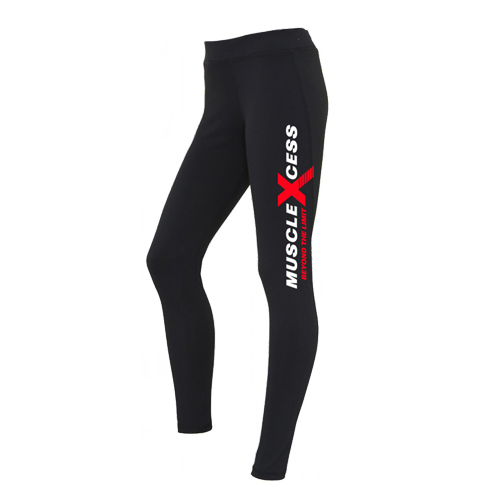 Comfortable elasticated smooth waistband with a hidden key pocket in the front. 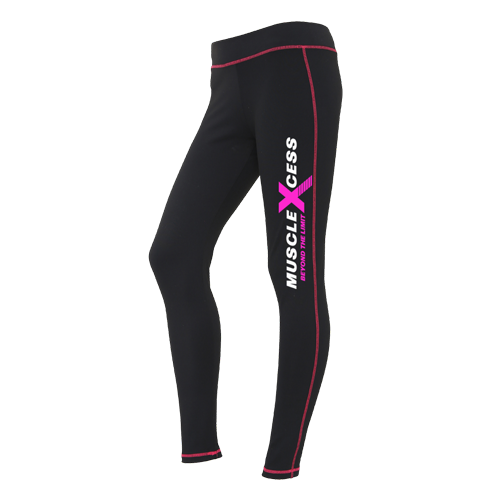 Contrast stitching, full length for a sleek stylish look with flat seams for no irritation while doing cardio or working out. 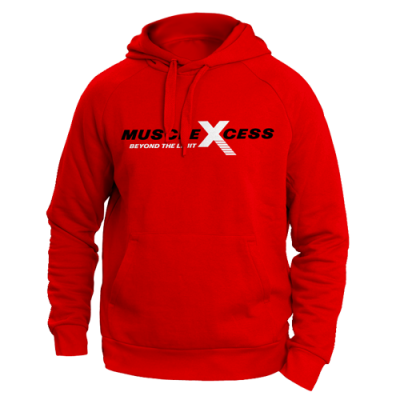 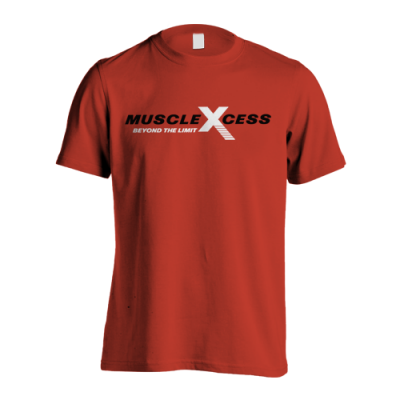 Large Muscle Xcess logo down left leg.